When I was seven, my family moved out of our quirky Victorian on the main street of a small town and into a house in a brand-new subdivision. The place was so new the yards were mud instead of grass; with the help of my parents, I planted a small vegetable and flower patch in an attempt to brighten things in the front. When the landscapers came to lay the sod they plunked it right on top of my fledgling pansies and hopeful pea pods, all supported by popsicle sticks licked clean that summer with the help of my new friend next door. 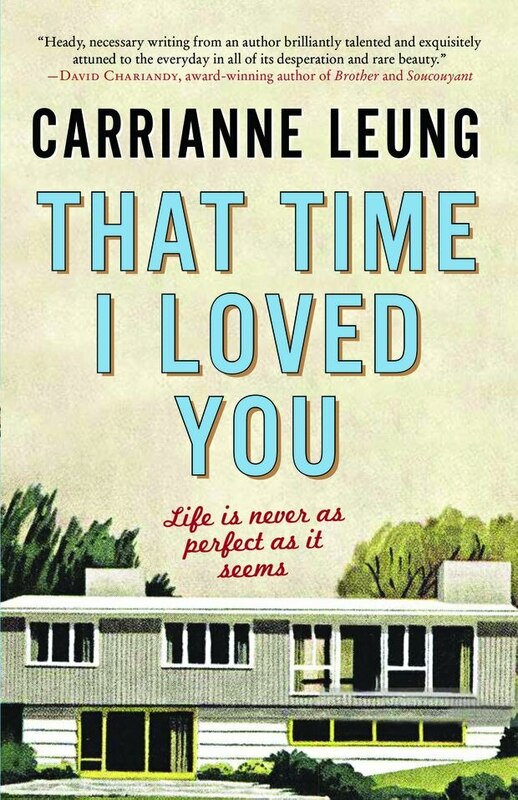 In that moment, I understood something about subdivision life that I could never put a finger on – until I read Toronto author Carrianne Leung’s That Time I Loved You, set in a 1970s suburban development in Scarborough, with its matching houses – “three two-storeys and a bungalow, repeated as a pattern” – and careful grid of streets. There were great things there, and terrible things, too. There had to be with so many people living so close together. 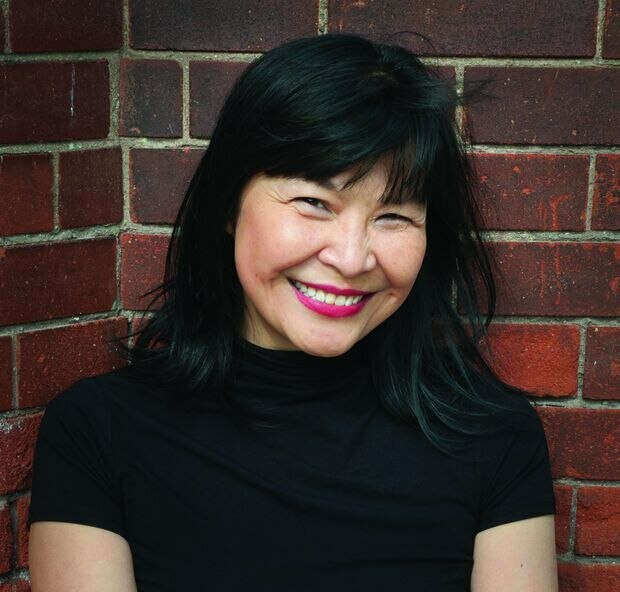 Leung is not the only Canadian author to use fiction to reflect on past versions of Scarborough through the lens of personal experience. Last year, Catherine Hernandez (Scarborough; Arsenal Pulp Press) and David Chariandy (Brother, McLelland & Stewart) did the same, and, as with Leung’s, their stories revealed common truths about the desire for community and belonging – and the pain of it being just out of reach. What sets Leung’s book apart is the focus on the subdivision itself, which, when compared with the low-income east-end Toronto neighbourhood in Hernandez’s novel and the dilapidated cluster of townhouses in Chariandy’s, seems to exist within the upper echelons of society. And yet, these characters still struggle to fit in, and face roadblocks because of their perceived ethnicity – no matter that they were born in Canada and live in the exact same house everyone else does; it’s what others see on the surface that often charts their course. Toronto has long had its enclaves: Chinatown, Little Italy, Greektown, Little India, Koreatown, Little Portugal. And Scarborough has long been a blend of all those, and more. It is the place where the hope of cultural diversity has flourished – but also where it has crashed into reality. Understanding the harshness of that reality comes from reading novels such as these. An understanding of the hope is found here, too. Reading That Time I Loved You is like peeking through a curtain at the truth behind the lives of people who are neighbours – you see them on the street every day, you say hello – and who are utterly unknown at the same time. Good novelists are adept at unearthing secrets about the human experience that hide in plain sight, and Leung does this with such care each character is a heartache: There is the young Italian wife who has everything except a baby, which is the one thing she wants; she falls in with the local group of moms and during their coffee dates she is the one who folds their laundry and cleans up for them, since they are busy and her lonely hands are idle. Fragile Mrs. Da Silva, who immigrated from Portugal many years ago with her husband, a man she didn’t realize was capable of such cruelty; the terrain of her home country hid it, but here in these repetitive, sanitized streets, there is nowhere for it to be directed at but her. Marilyn, queen of the neighbourhood, organizer of street parties and welcome-to-the-neighbourhood care packages – and compulsive thief. June’s best friend Josie, who has a secret so terrible she can’t ever tell anyone, not even June; the distance this causes fractures their friendship during the confusion of adolescence. June’s childish honesty combined with glimpses of the woman she will become, a woman shaped by the promising yet unvarying streets she lives on but also by the landscape of a heart containing multitudes (all of our hearts contain multitudes; this is one of the truths Leung reveals), is charming. But it’s the way Leung uses this engaging character and a setting that will be familiar to many – it’s Scarborough and in some ways uniquely so, but in others could be anywhere and is probably a place we’ve all been – to expose these characters so thoroughly that makes it such a memorable and bewitching read. This is a novel that dazzles with its subtly, that befriends its reader in the dead of night, that leaves a lasting impression and a new way of understanding people and the world. There’s a tragic thread of darkness, too, in the form of a rash of suicides in the neighbourhood, suicides June and her friends have no way of understanding except as a potential epidemic: What if their parents are next? The deaths occur across all backgrounds and social statures, revealing to the children that adult life has dangers even the adults themselves might not be aware of. The children begin to look for clues in their own homes, in the words and deeds of their parents, as if suicide is a plague they can head off if they see it coming, as if sadness is a disease and ennui a symptom. Through the lens of today, a time when we are just beginning to talk about mental illness in an open and sensitive way, a suburban 1970s community is a stifled place indeed. And the idea of suicide as a plague is apt – and so very sad, because it has always been thus. Leung is a writer who understands people, all kinds of people, so she knows that it is the moment when everything is supposed to be perfect when it is least likely to be – and that when beauty comes out of nowhere, when a light is directed at you in the darkness, you have to be ready or you’ll miss it altogether. Marissa Stapley is the bestselling author of the novel Mating for Life and the recently released Things to Do When It’s Raining (Simon & Schuster Canada).